HPI Racing Apache C1 Cockpit Drivers « Big Squid RC – RC Car and Truck News, Reviews, Videos, and More! 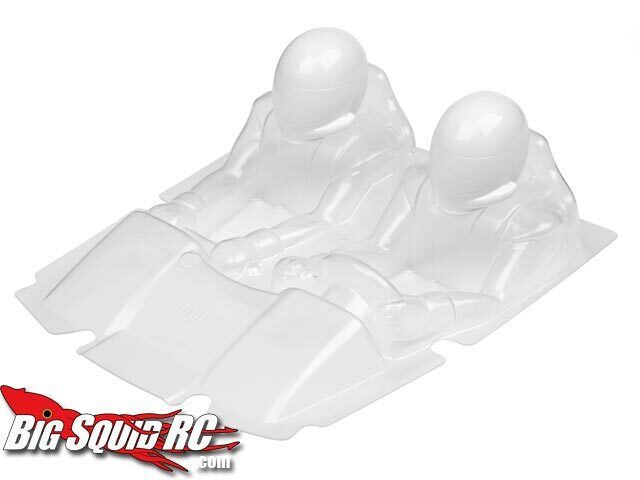 Looking to add a little customization to your HPI Racing Apache C1? HPI has a clear cockpit available now for around $23. Now you can paint your team colors, logos, and anything else you can imagine to complete that scale look. Have you seen a review of the Apache? Check our Apache C1 Review Right Here.